Dishes that bring together ingredients from sea and land, by chef Kiko Martins.  The best of two worlds – sea and land – and the bestsellers of all the restaurants run by star Portuguese chef Kiko Martins – that is the concept of O Surf & Turf, his latest restaurant, which has 24 seats at the counter and another 50 on the outdoor patio. 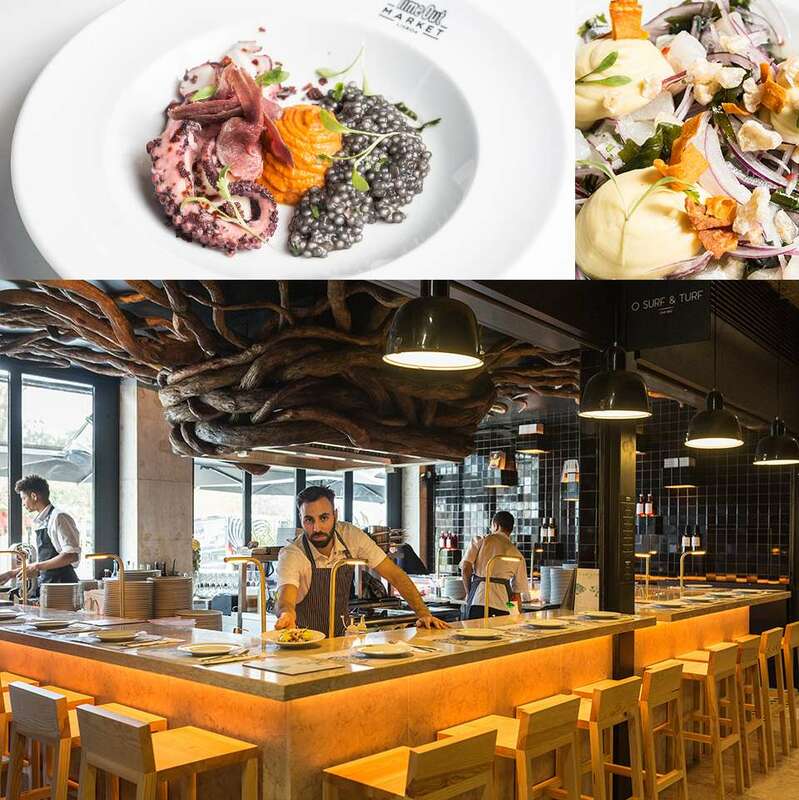 From his O Asiático in the Bairro Alto come the oysters with oyster foam, tartare of Korean beef and nashi pear, from O Talho, his temple to meat, the beef tartare taco with nori seaweed and radish mayonnaise; and from A Cevicheria the white fish ceviche with black pork popcorn. But there is a lot more to try here.